This presentation examines different forms of environmental knowledge, the role of this knowledge in cultural persistence through time, and its consequent significance to the intellectual challenges of the Anthropocene. 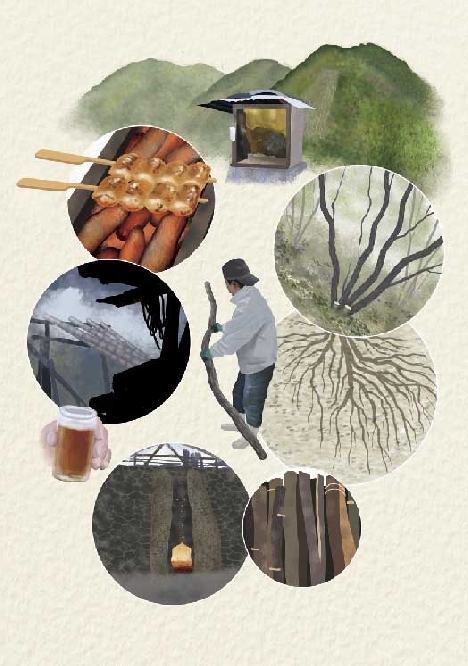 The paper describes the activity of a master charcoal-maker in Wakayama Prefecture, Japan, who works in a landscape recognized by the United Nations Food and Agriculture Organization (FAO) as a Globally Important Agricultural Heritage Systema place of high-value cultural-ecological interaction. While the ecological values of such places are of increasing scientific interest, the ontological and epistemological dimensions of these valuestheir basis in cultural understandings of the natural agencies, relationships, and interactions in those placesremain remote, even other-worldly. Drawing on the study of material culture and the evolution of knowledge, the persistence of patterns of cultural-ecological interaction is interpreted here as evidence of persistence of particular bodies of environmental knowledge. The production and use of charcoal exposes the overlapping structure of this knowledge, especially highlighting the role of aesthetic sensibilities in linking what otherwise appear to be disparate fields of activity into a mutually constitutive cultural-ecological complex.